This is a super property for sale in the Southern Coastal belt in Sri Lanka available for sale in Galle District. Ideally suited for an Investor in the leisure sector to put-up a star class resort hotel. 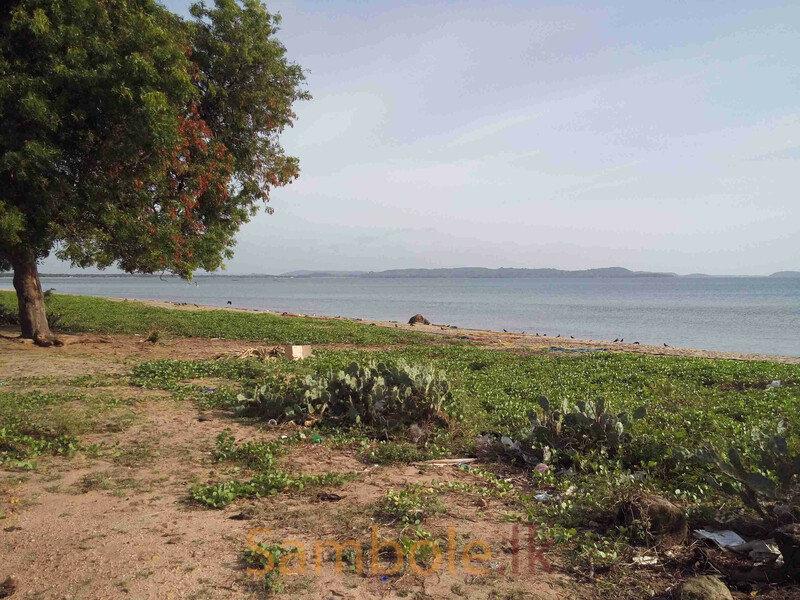 The land comes with 1,373 Perches (8.50 Acres) with a beach frontage of 100 meters and the property is facing the main road (Galle Road) which has a road frontage of around 65 meters. For more property listings login to Facebook/Elankaventures and like/share the page among your friends too.